For all the parents out there searching for the perfect gift for their graduate, look no further. 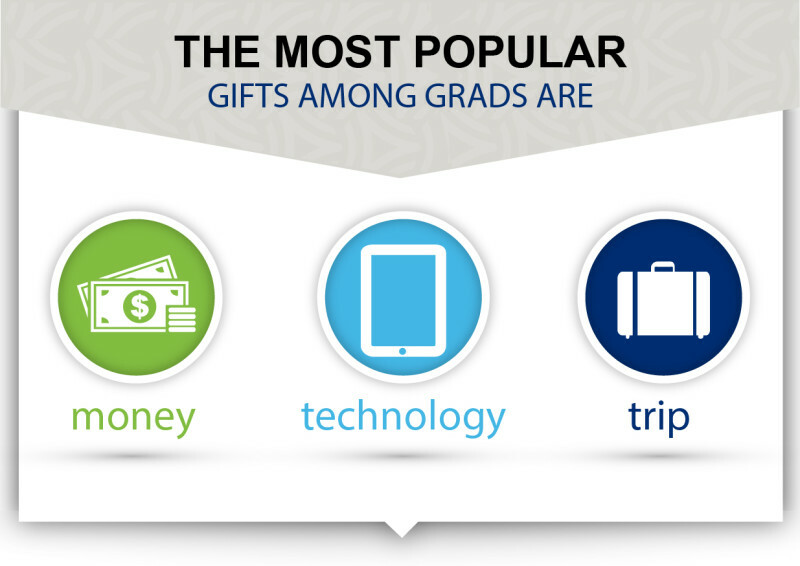 Technology is in the top 3 most wanted gifts for graduates, according to a poll we did asking 1,000 graduating seniors what was topping their wish lists this year for graduation gifts. Turns out tech is more enticing than other traditional graduation gifts like a monogrammed laundry bag or new clothes. Empty nesters fret not, your graduating senior still plans to keep in touch with parents and family while at college or in their new city this fall. When buying your graduate the gadgets they want most, be sure you protect their technology so they’re always in touch. Mobile protection plans are available through your carrier and will protect against loss, theft and damage (even water damage). For the rest of their electronics, add a protection plan at your retailer and rest easy knowing your investment in your grads technology is well protected!